Tanaza now features a new login method in its captive portal: authentication through a custom form. The form-based authentication method allows users to access Wi-Fi by filling in the requested fields in a form and allows network admins to enrich their user database with lots of useful information, such as: name, surname, phone, email, birthdate, location. 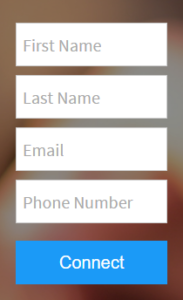 Tanaza not only supports short and easy custom forms, it also suppports longer and more complex ones. For example, you can create additional personalized fields (with checkboxes, numbers, radiobox, and many others…) that require users to provide more detailed information about themselves. 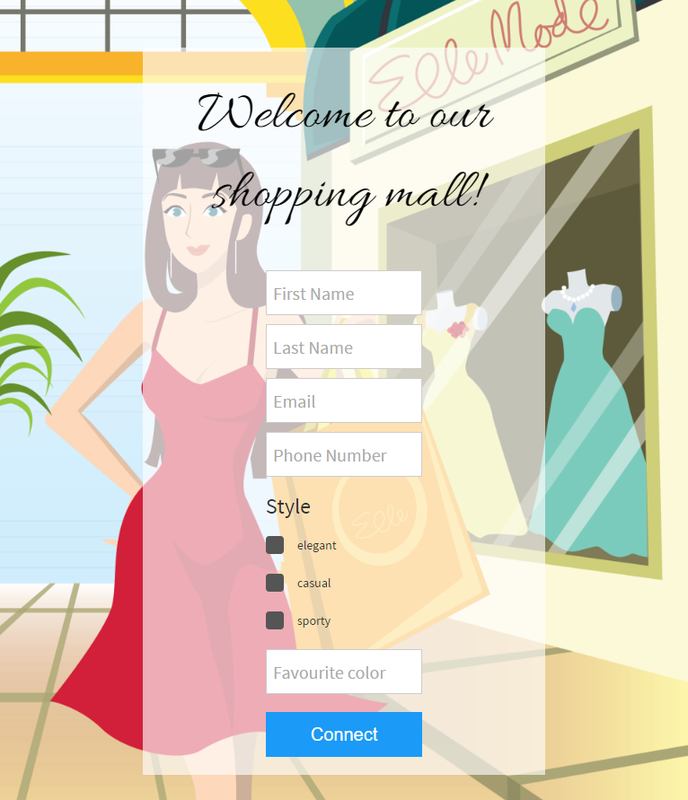 Here is an example of a splash page for a shopping center, with a longer authentication form, asking users to provide details about their preffered style and their favourite color. Tanaza allows you to see any additional information gathered about the users in its Dashboard, and export this data in xls and csv format. And… if you’re using the Mailchimp Connector, all the data gathered from the form will be sent to Mailchimp as well.